We’re full steam ahead into the digital age, where most of your customers spend a couple of seconds searching and find endless companies that offer similar services and products to your business. So with it seemingly so easy for a prospect to choose a business over yours, how do you set yourself apart from the rest? The answer is customer service. After just one bad experience 25% of customers will choose a different company. Consistency is key and when a customer receives inconsistent service through different offline and online channels they are likely to be unhappy. Delivering a great customer service experience for both online and offline interactions is frequently performed over the telephone. When a customer calls a business and these telephone calls aren’t attributed to the rest of that customer’s online journey it can create a messy and incomplete view of that journey. 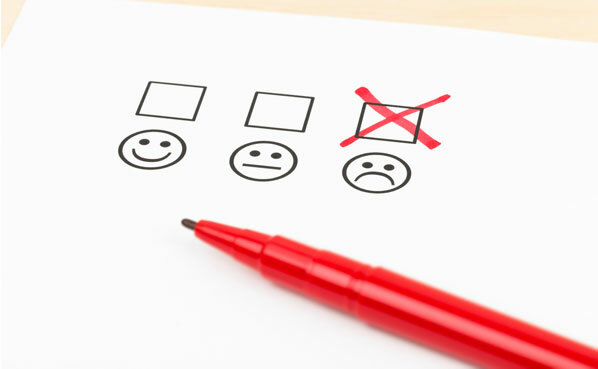 Below are the 5 biggest failings in customer service which are highly preventable. Traditionally most of the business done was via the telephone and with the inception of the internet this rapidly shifted to online sales. With each year less and less attention has been paid to the humble telephone, so much in fact that most businesses don’t even incorporate their telephone calls into the customers purchasing journey and this can be a massive mistake. Depending on your business, telephone calls can play a massive role in the customers purchasing journey and if this information isn’t displayed or kept track of your sales team will be in the dark as to what their intentions and interest are. Mediahawk provide national and international call tracking software that can be utilised in this situation. Using the software, each unique visitor to your website is assigned a unique telephone number that will be attributed to and added to their online browsing history. This provides an accurate view of their exact journey to purchase or at what stage of the purchasing journey they are currently at. While some companies are extremely good at this, some ignore it completely. Imagine you have just purchased a shirt and you’re included in a set of marketing emails that are offering you more shirts available to purchase. While it’s not terrible, as you’ve shown you like to buy shirts, you’re more likely to be in the market for a new tie. With the data gained from the previous point, combining a customer’s behaviour on the website along with their telephone call tracking you can effectively market different products based not only upon their purchases but products they have shown interest in too. 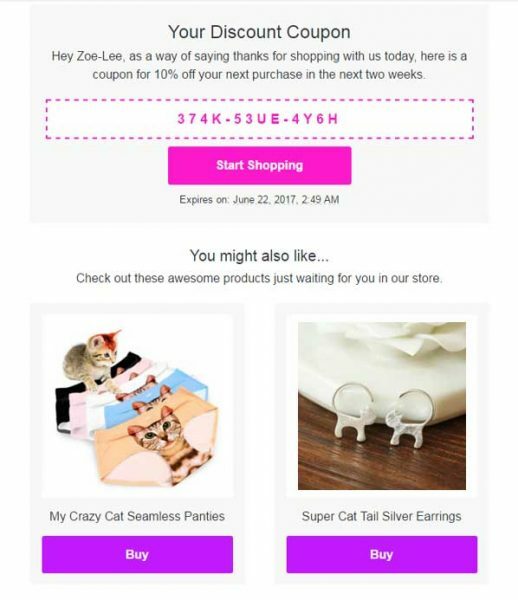 The Crazy Cat Shop uses “you might also like” cross promotion within their email marketing to attract further interest and custom. Not only is this level of personalisation provide a great customer experience but it has also shown to increase conversion rates and repeat custom. 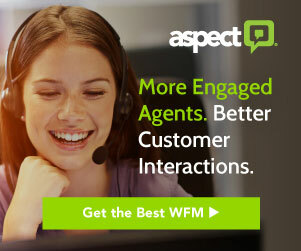 Let’s face it, not all calls you receive are the same and you need to tailor each response to the individual customer’s needs. With what you have learned from the customers online journey you can use this information to be ready and waiting for whatever the customer asks. With Mediahawk’s call tracking system, if a customer calls you using the unique number they have been given whilst browsing the website, all of the information and products they have browsed will be presented to a sales team representative when they take the call, allowing staff to be fully informed on what callers are interested in. With some help this won’t happen but this is where an existing customer is served with an expensive Google advert after a web search and clicks on it where this advert was specifically to drive new customers. Integrating your data from call tracking and online journeys into systems such as DoubleClick will stop search ads from being seen by your current customer base. Whilst this was partially covered in a previous point, adverts that don’t target the correct people are a waste of time. Today we are able to target potential customers down to the smallest metrics including their location, age, income, hobbies etc so sending out adverts or emails that aren’t fit for purpose shouldn’t happen. When using google you can select in exacting detail who exactly you would like adverts to be seen by. When it comes to emails, you should have all of this data collected yourself from your website and telephone call tracking systems. 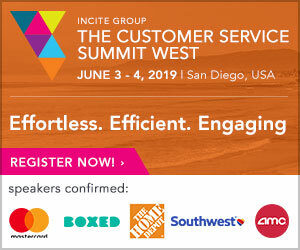 Spending extra time segmenting mail outs and promotional emails by interest can pay off with customers feeling more engaged. Natalia Selby heads up marketing at call tracking software company, Mediahawk. With more than 10 years of experience in analytics, content management and eCommerce, Natalia knows how to help businesses get the most from their online marketing by effectively integrating offline marketing to give bigger-picture insight.